Facial rejuvenation has come a long way from cosmetic surgery including facelifts to topical creams and elixirs. Nowadays, there is a whole menu of options when it comes anti-aging treatments and skin rejuvenation such as the Vampire Facial, IPL, and chemical peels. 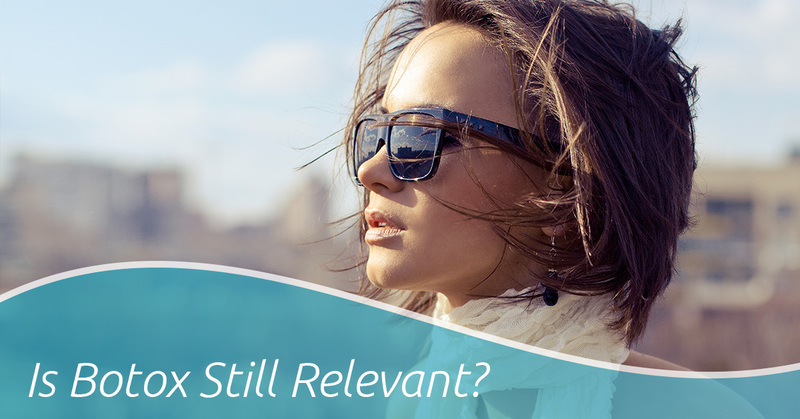 At Rejuvenate Image Restoration, we specialize in facial rejuvenation and regenerative medicine to help you look and feel your best. Follow along in today’s post, as we explore botox and if it’s still relevant amidst the rest of the more trendy anti-aging protocols. Rewind back to the 90s where Botox was one of the only non-surgical cosmetic procedures you could get to address fine line and wrinkles — so naturally, women and men alike bathed in Botox! This compound is a purified version of botulinum type A, and more commonly known for its relation to botulism — as in the bacteria produced from badly stored food. The 90s even saw a Botox drought because every clinic was using it from Hollywood to Hartford — there were even Botox parties much like the tupperware and Mary Kay parties. In 1997, Botox had run dry causing every middle-aged woman panic and anxiety, but soon after, the FDA approved a new batch! Fast forward, and Botox is still as popular as ever and sales of the compound has exceeded far over the one billion mark, accounting for half of all sales in the industry. While it has a mixed perception in the media, people are still turning to this trusted substance to quickly eradicate their fine lines and wrinkles, so yes, Botox is still completely relevant in the facial rejuvenation industry. If you’re considering a cosmetic procedure to help mitigate the signs of aging Botox is an excellent, non-surgical option. Botox is known for its efficacy in treating facial fine lines and wrinkles. It efficiently blocks the communication between the nerves and muscles, and when the muscle is injected, it is unable to contract and causes the wrinkle to smooth and soften. Although Botox is not a permanent solution, it is long lasting, more so than the more trendy cosmetic procedures. Aside from Botox being non-surgical, it has been well-studied and FDA approved. 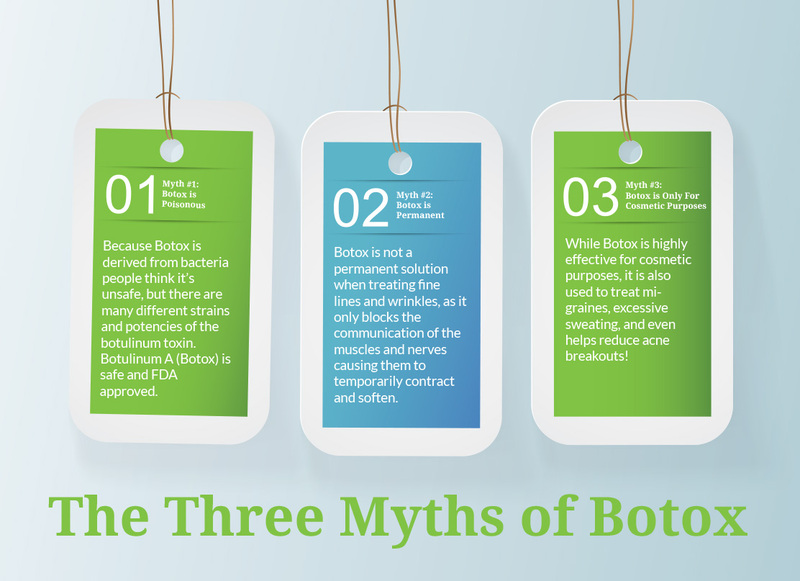 Other procedures can cause skin reactions, bruising, and bleeding with long recovery periods that are painful, and this is where Botox can really be a better option for some. Botox has very minimal recovery time, with little side effects, and is relatively painless. The compound was approved by the FDA in 1989, and since then there have been no recorded fatalities or serious side effects of the protocol. Cosmetic surgery and other cosmetic procedures can take a lot of recovery time to see the benefits, making Botox a great option, if only for its convenience. A Botox injection, on average, only takes around 15 minutes in the clinic and benefits are noticeable within two days. With Botox, you can get it on your lunch hour and return to work afterward for a productive afternoon. 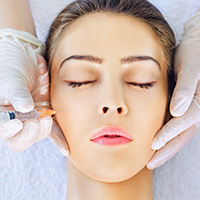 Botox saw its heyday in the 90s and still continues to be the non-surgical cosmetic procedure of choice, even among the new and trendy options such as IPL or the Vampire Facial. Botox is an excellent short-term alternative in treating fine lines and wrinkles, is completely safe, and is convenient. For the best Botox in the Redlands area, contact Rejuvenate Image Restoration today!